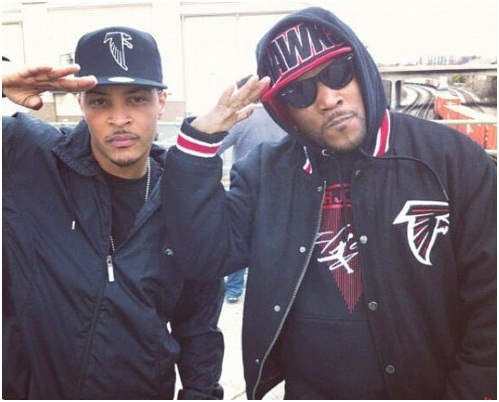 T.I Goes off during a Funkmaster Flex interview on Hot 97 where he was a guest to promote his brand new 8th studio album ‘Trouble Man: Heavy Is The Head’ which was released today. While on the show Tip spoke regarding many issues but manly around the divide in southern hip hop between Artists, As well as artist who are trying to take his spot as the King Of The South and those who have been taking shots recently. He also spoke regarding the beef between friend Young Jeezy and Rick Ross while also promoting his hit TV show ‘T.I & Tiny: The Family Hustle’. Listen to a very angry Tip after the jump!